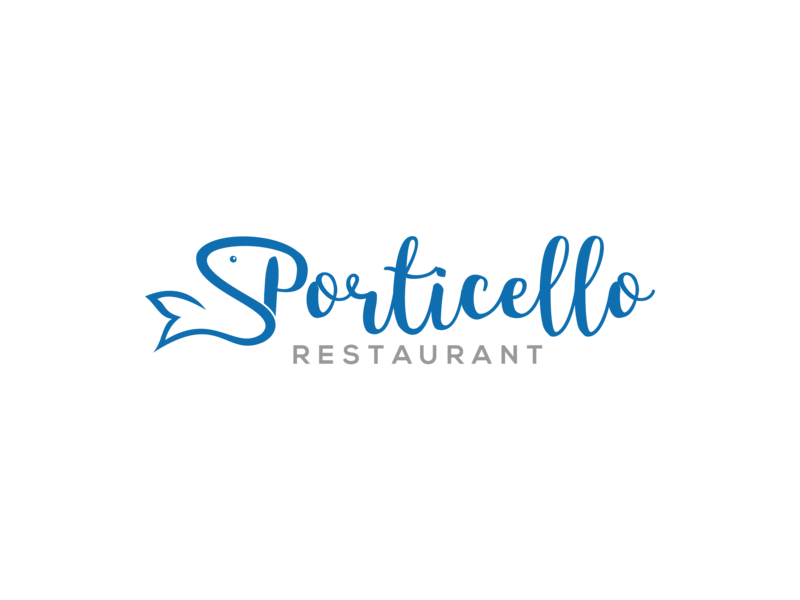 Porticello restaurant situated in Malta’s capital city Valletta, specialises in fresh fish and seafood while also caters to a variety of other mouthwatering dishes, to suit each and every customer. Great location by the water with a nice view of Valletta. The food was ok, but not great. We were told the mixed grill was fresh fish, but the main protagonist was salmon which is not local to Malta. The only wine done by the glass was not local either, I didn't like it. The waiters didn't pay much attention to us. The card machine was broken and had to pay in cash. 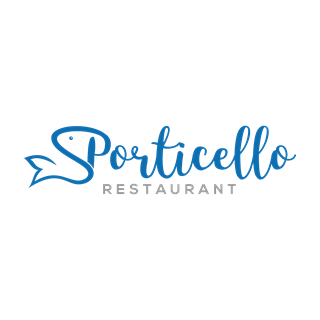 A huge thank you to the staff at Porticello! We had a meal for my girlfriend's 30th and it could not have been more special. Staff were polite, funny and gave superb service. The reservation process was a breeze and communication to get her favourite champagne was excellent. The food was fabulous and was why we went so we were not disappointed. Thank you again for a superb night.